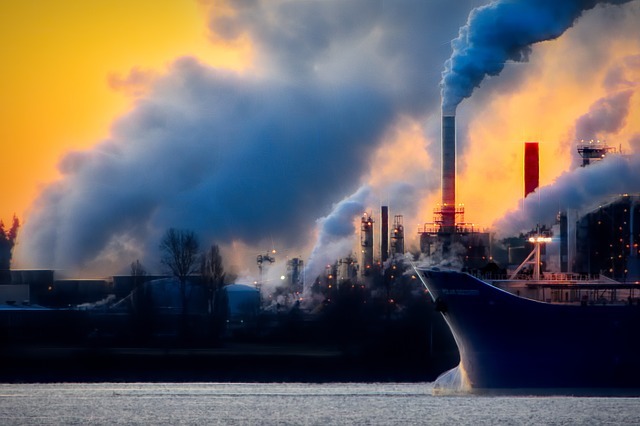 20 Nov Urban Infrastructure – Opportunity or Disaster? Today’s popular mega-trends are almost invariably linked to technology. Common buzz-words are artificial intelligence (AI), robotics, IoT, data, analytics, “smart” objects, the gig economy, electrification, digitization, and so on. Technology is of course, a major disrupter – but there are... Read More. 19 Nov Global Residential Renovation: A huge untracked opportunity? Much of the world’s building stock is in need of renovation. 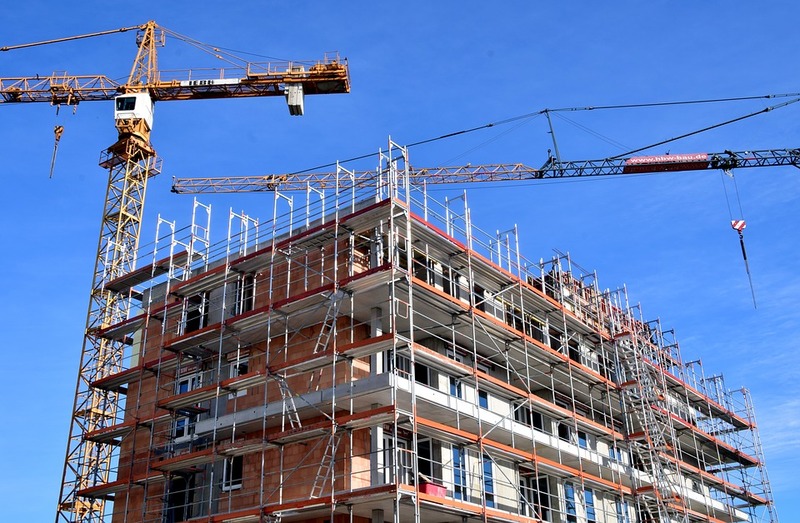 In the EU for instance, the renovation or demolition rates have been quite low compared to the rate of new construction. According to a report published by the European... Read More. [vc_row][vc_column width="1/2"][vc_column_text]OBJECTIVE The client wanted to understand the current status and future potential for LED lamps in India, and thereby design a long term marketing strategy for the Indian market METHODOLOGY ~85 interviews with manufacturers, channel partners, lighting consultants and experts ... Read More. Europe had its warmest August on record this year. The media has been swamped with stories about hurricanes, wild fires, floods and earthquakes across the globe. As I write this, Hurricane Florence and Typhoon Mangkhut are wreaking ravage in Asia... Read More. 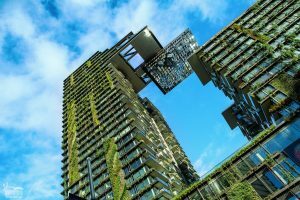 21 Mar Green buildings in India – Fad or reality? Gol Konda, Hawa Mahal, Red Fort, Dhyanalinga have one thing in common- they are old Indian monuments, each architecturally or structurally eco-friendly and built keeping in mind the local environmental factors. In ancient India, buildings in hot and dry regions... Read More. [vc_row][vc_column width="1/2"][vc_column_text]OBJECTIVE A global leader in fluid handling systems wanted to establish the market opportunity for electrical cable protection products in India, specifically for real estate, electrical infrastructure and telecom Market size for conduits, fittings & telecom ducts Growth, trends and... Read More. [vc_row][vc_column width="1/2"][vc_column_text]OBJECTIVE Our client was a global leader in chemicals and supplied polymers that go into wall-putty / skim coat (mainly cement-based) The client was keen to find out at what stage in the product life cycle was cement-based wall... Read More. India is at a tipping point when it comes to adequate housing. 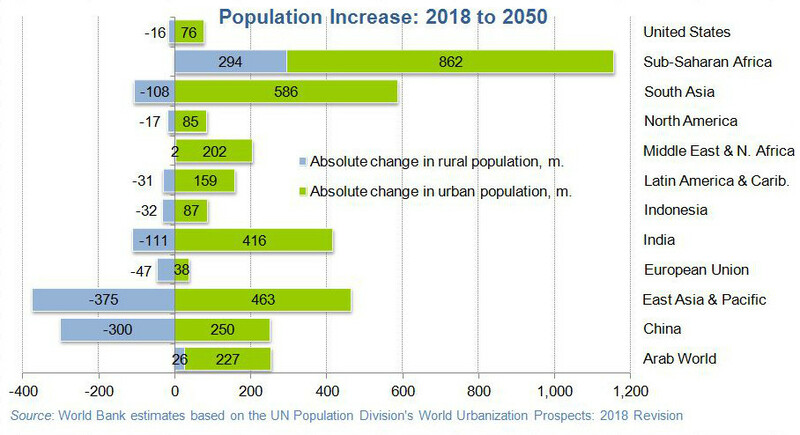 The country is urbanising rapidly. According to 2011 census data, nearly a third of the population were urban dwellers (with millions living in inadequate housing conditions). By 2050,... Read More. 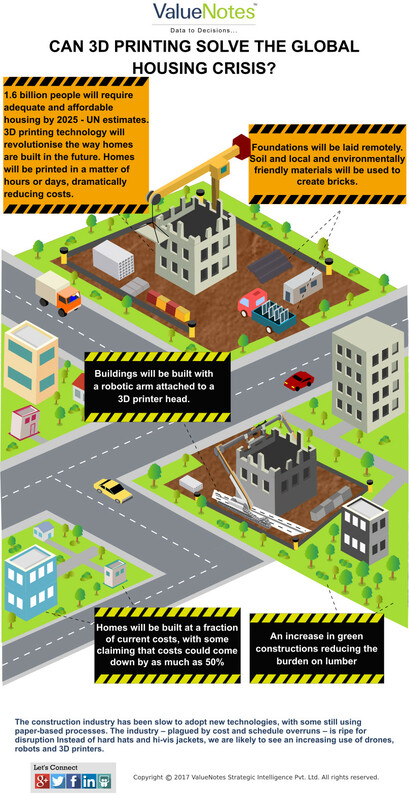 24 Jul Infographics – Can 3D printing solve the global housing crisis? [vc_row][vc_column][vc_column_text]The UN estimates that by 2025, 1.6 billion people will require adequate and affordable housing. 3D printing technology – or additive manufacturing, as it is often referred to – will revolutionise the way homes are built in the future. Homes... Read More.